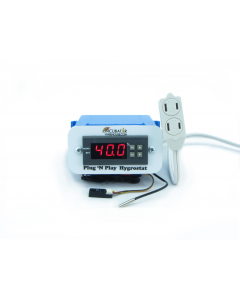 There are three main styles of egg thermostats on the market today. 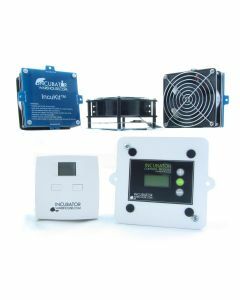 The wafer and bi-metal thermostat styles are mechanical thermostats. That means that there is some metal that actually moves as the temperature changes and this movement causes the electrical connection to open or close. 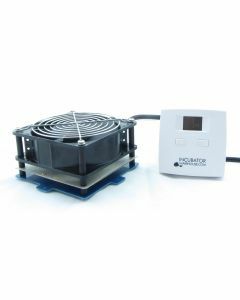 The bi-metal thermostat uses two different kinds of metal which each expand and contract at different rates based on the temperature. As they expand and contract differently, they move closer together or farther apart. 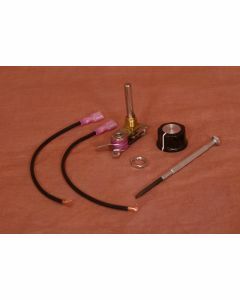 This is what causes the electrical connection to open or close. 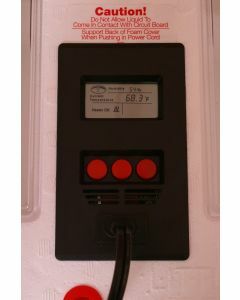 The wafer thermostat consists of a pancake-like wafer that is filled with a gas that is very sensitive to temperature. That means it will expand and contract a lot as the temperature changes. This expansion or contraction causes the thickness of the wafer to change and the change causes the electrical connection to open or close. An electronic thermostat uses electronics to control a micro switch which then turns the power on and off. 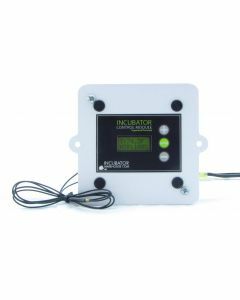 The Little Giant incubator uses an electronic thermostat. 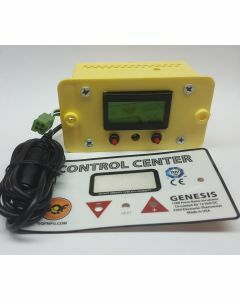 It has a control knob that the user turns according to the temperature reading of the thermometer. The electronic thermostat does not have a digital display to show the actual temperature. You must rely on a thermometer for the actual temperature reading. 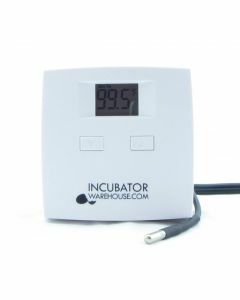 A digital thermostat uses electronics to control the power turning on and off and it has a digital display so you can see on a screen what is happening with the incubator thermostat. 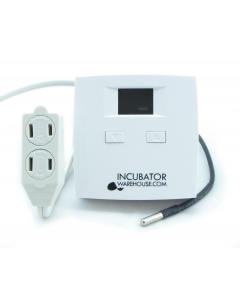 A digital thermostat will include a thermometer as part of the device so the user can set the incubator thermostat to the desired set-point and then just walk away. The digital thermostat will do the rest.